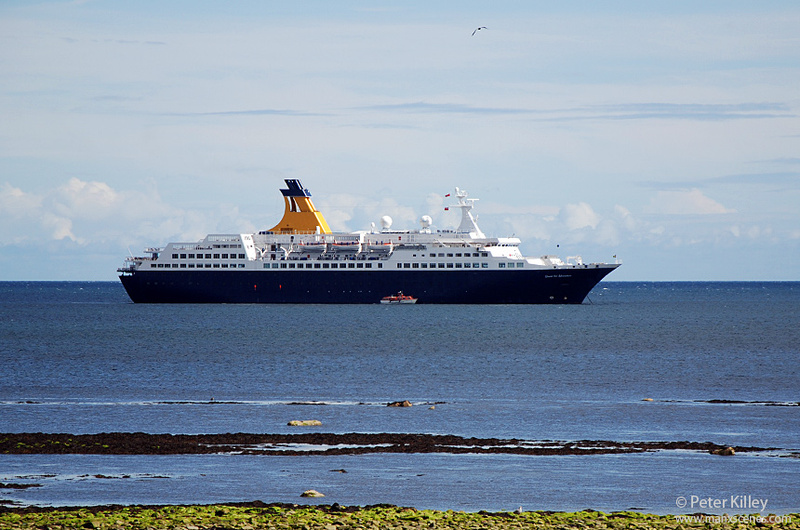 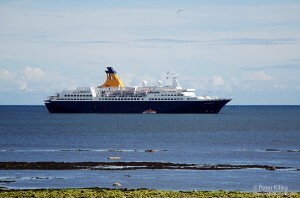 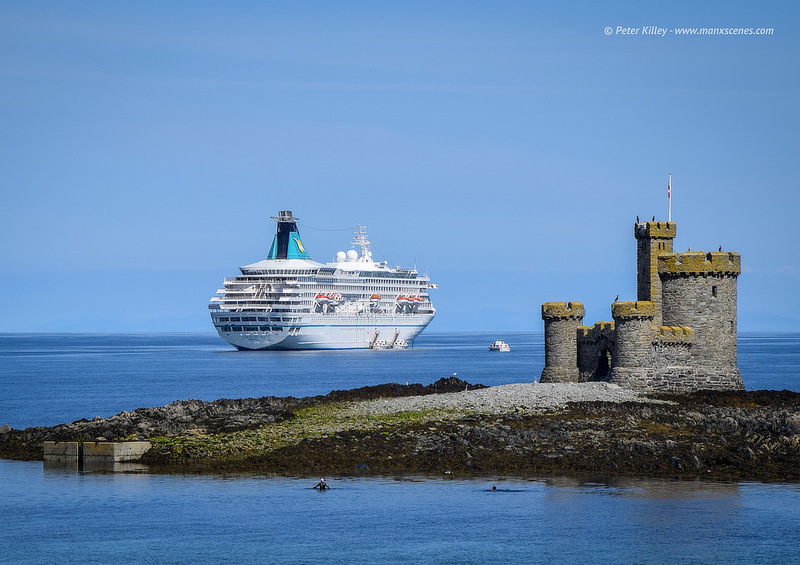 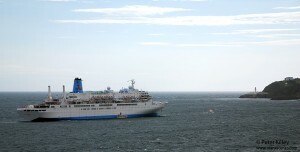 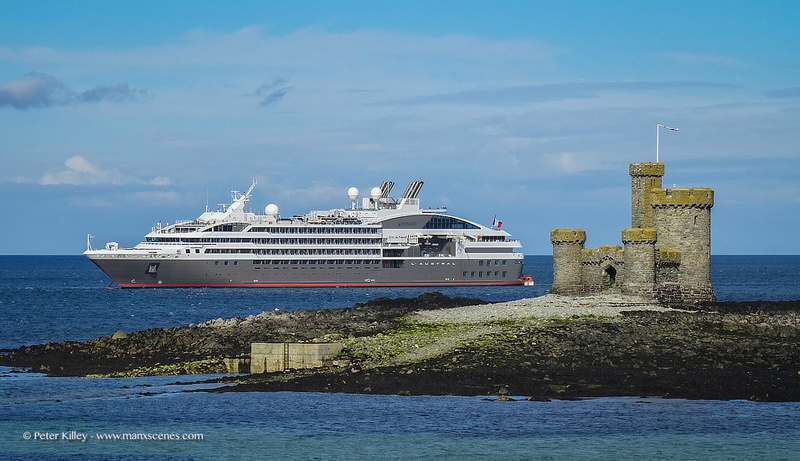 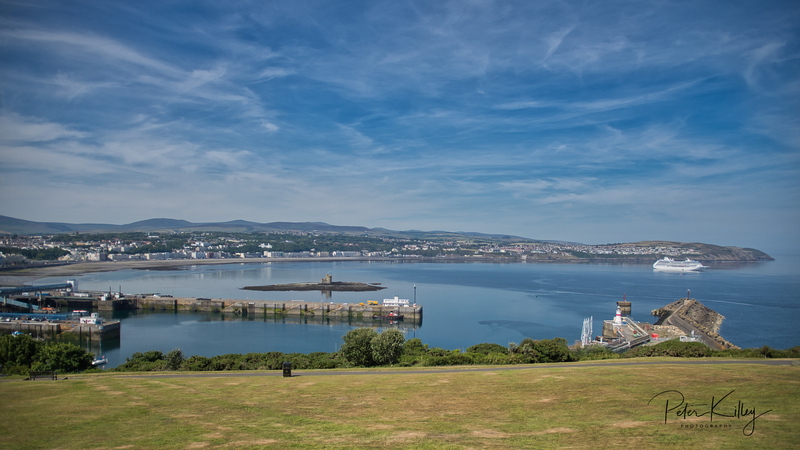 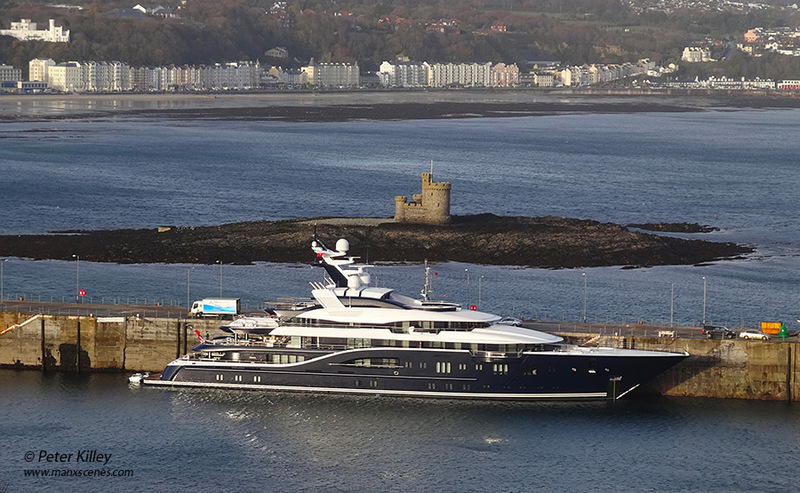 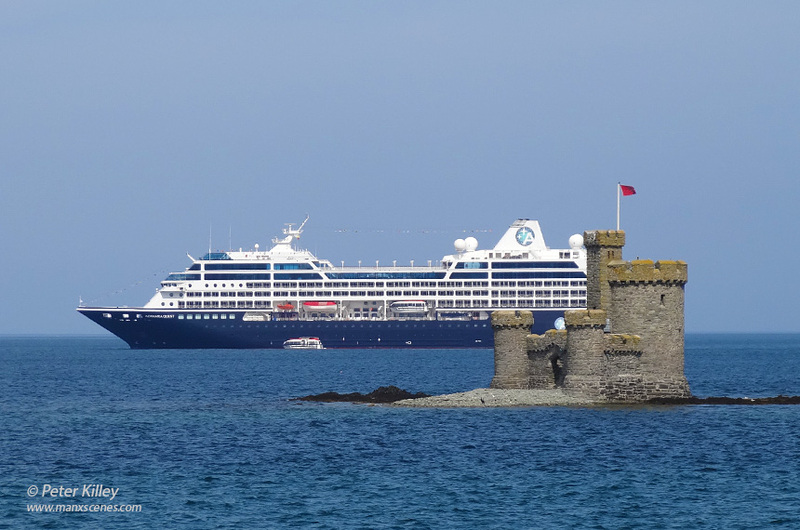 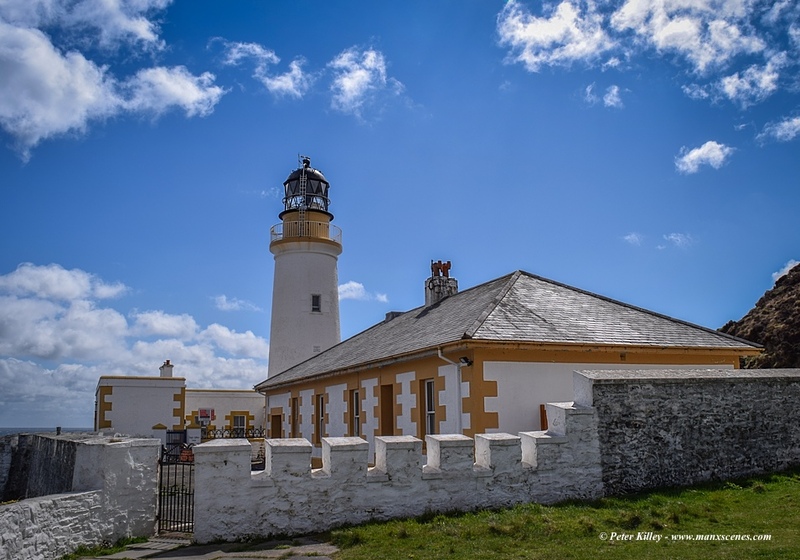 “Azamara Quest” in Douglas Bay today and the captain is a Manxman – Carl Smith. 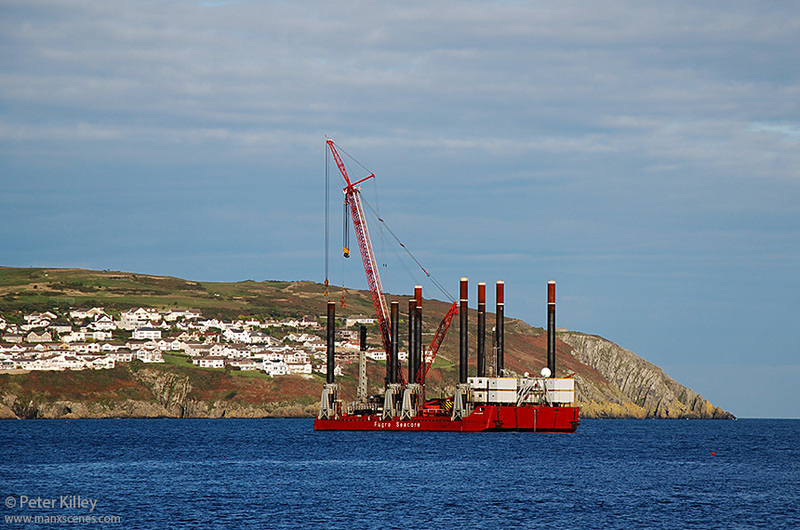 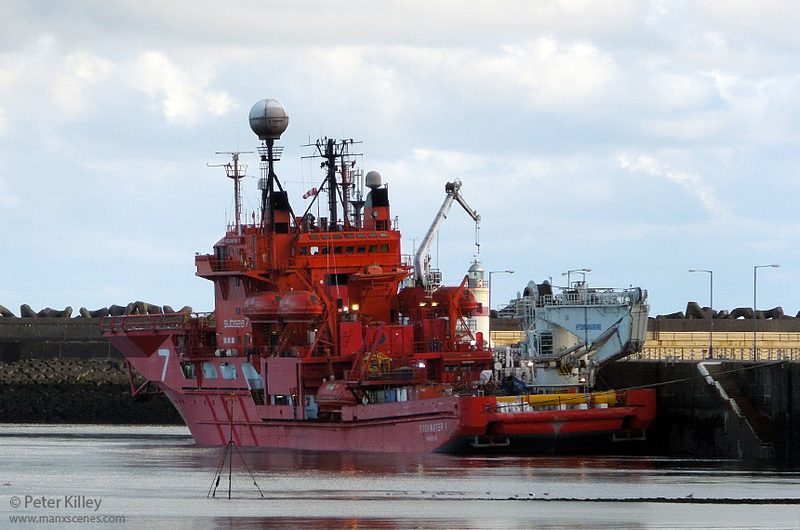 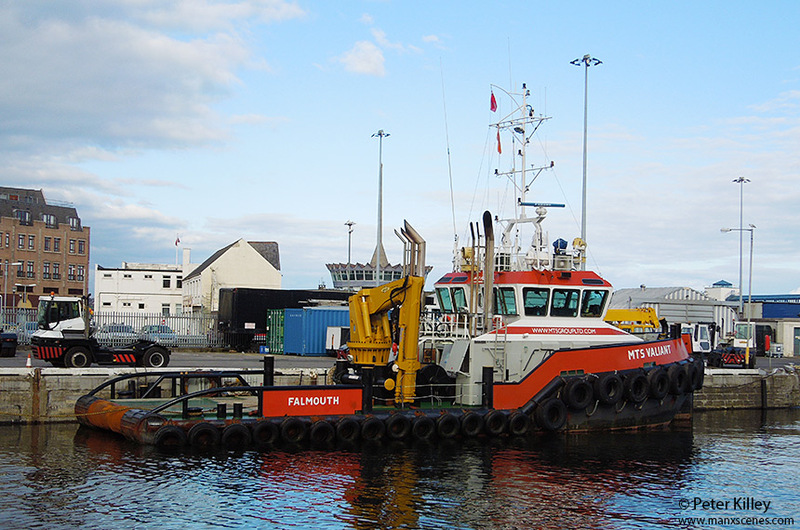 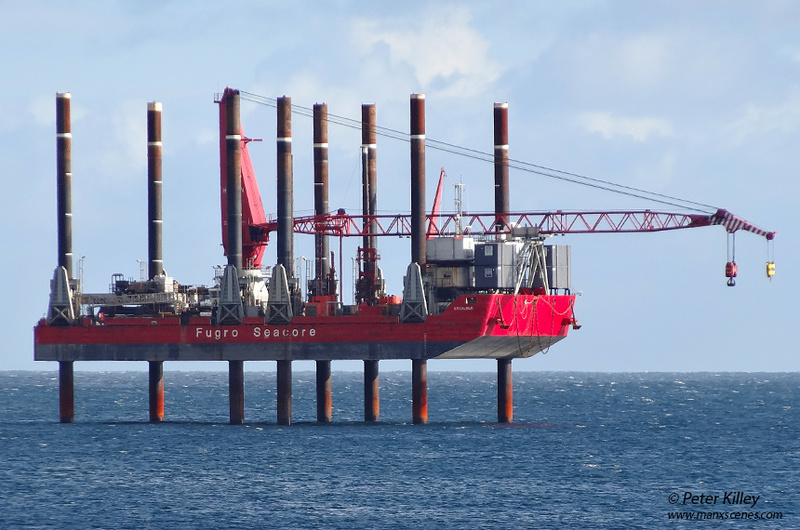 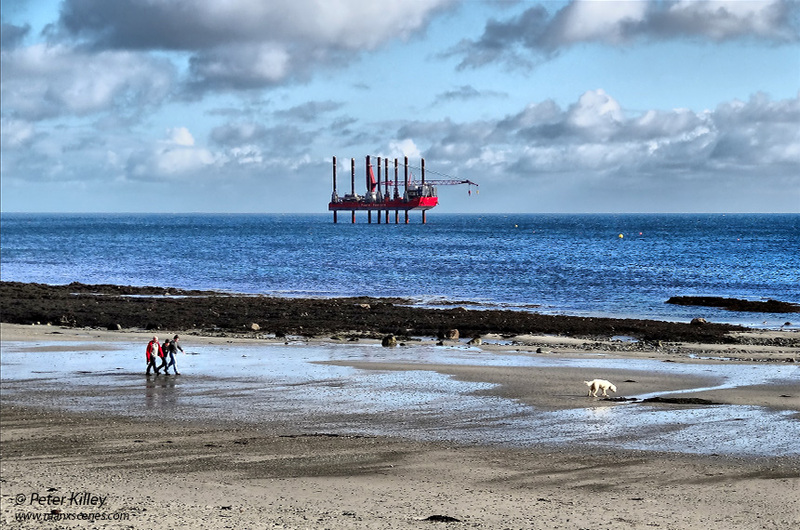 Spotted the Dublin registered Tug “Deilginis” sitting off the Tower of Refuge in Douglas Bay last week. 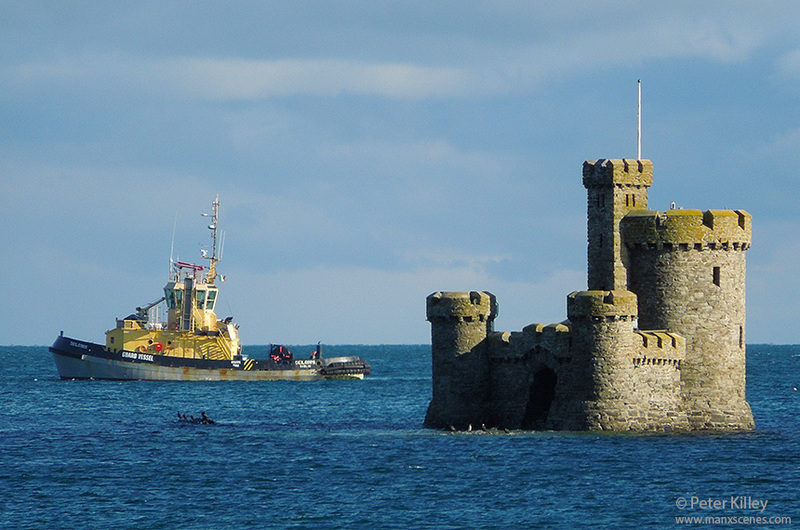 I am pretty sure she was accompanying the Excalibur jack-up barge that was also sheltering in the Bay.